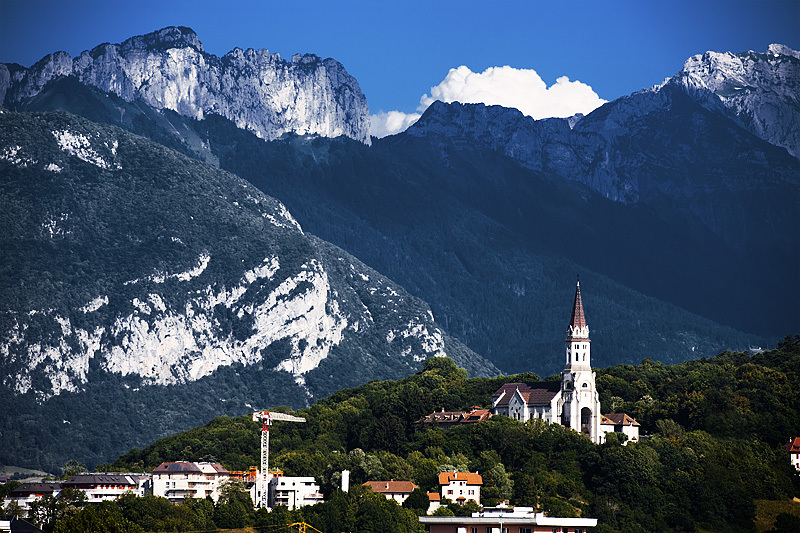 An ancient church at the foot of the Alps. I neglected to mention that I'm attempting, once again, to return to the original format of real-time photos that I had abandoned in Egypt due to another project keeping me busy. Although I'm still continuing to work on the other project, I'll try my best to keep this site cranking out photos of my current environs which happen to be Annecy, France.